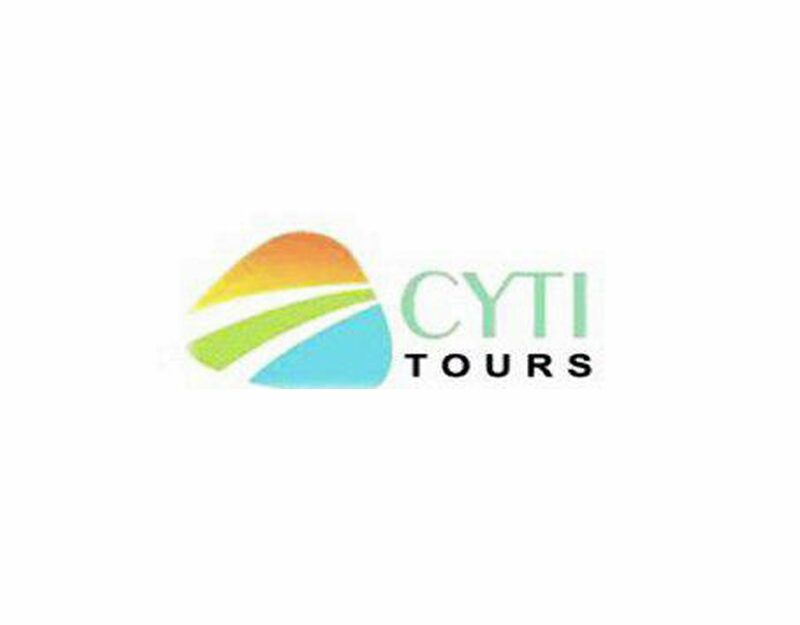 CYTI’s international tour is one of the largest tourism service providers in Cambodia with many customers. We apply the most suitable technologies for this Advance Customer Relationship Management (CRM) System that needs and ensure an immense level of professionalization and usability on System. Customer Relationship Management also Manage all type of Customer. Proposal It can create proposal/ Estimate and send it to your customer. Manage customer: It can add new customer/ customer contact / customer reminder / customer report. Project: Create new project / project activity / invoicing project / finance overview. Invoice: Create new invoice / linking item into transaction / create recurring invoice / record invoice payment. Contract: Create new contract / contract content / contract expiry notification / renewing contract.